Can you confirm these amateur observations of Orientocoluber spinalis? Type locality: China ? ; corrected to “eastern Asia (Stajneger 1907: 351), see comment. Comment Terra typica: “Mexico” (in error; see Zhao & Adler 1993). In the ZMB catalogue the locality “Mexico” is crossed out and overwritten by the word “China” in Peter’s hand (fide BAUER et al. 1995). Phylogenetics: NAGY et al. (2004) present some genetic evidence that H. spinalis may be associated with Eirenis, thus becoming a member of this genus. Synonymy partly after STEJNEGER 1907. 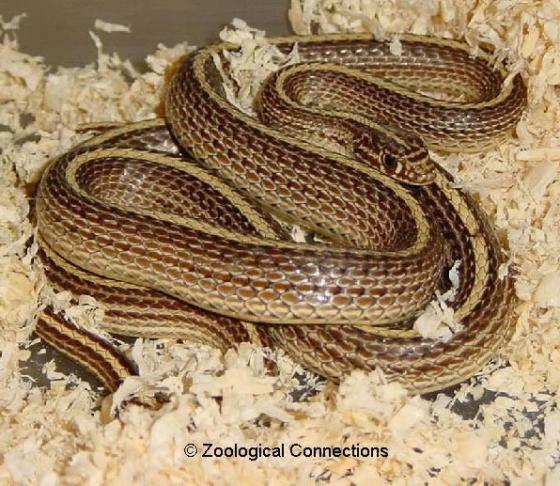 Type species: Masticophis spinalis PETERS 1866 is the type species of the genus Orientocoluber KHARIN 2011.